The use of illicit narcotics and opioids continues to skyrocket. Emerging lethal drugs like fentanyl and carfentanil threaten public safety. 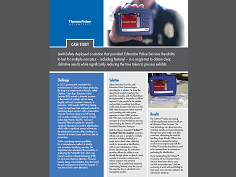 To save lives and protect law enforcement officers, banned substances need to be identified quickly, safely and accurately. 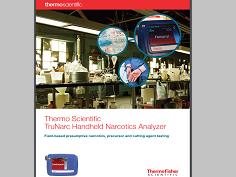 The Thermo Scientific™ TruNarc™ Handheld Narcotics Analyzer rapidly identifies drugs and can reduce the backlog of cases at crime labs while decreasing costs. This leads to quicker case resolution and helps drug offenders access treatment faster. 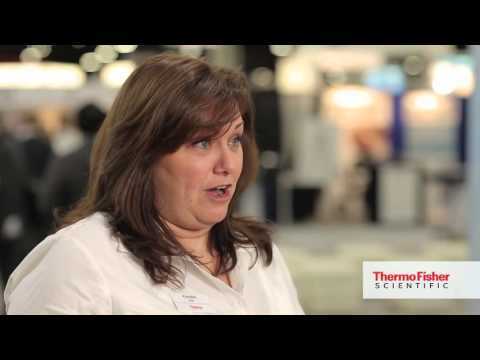 With the TruNarc™, the accuracy and reliability of a narcotics lab are available anywhere you go. Narcotics, stimulants, depressants, hallucinogens and analgesics are easily identified using lab-proven Raman spectroscopy. 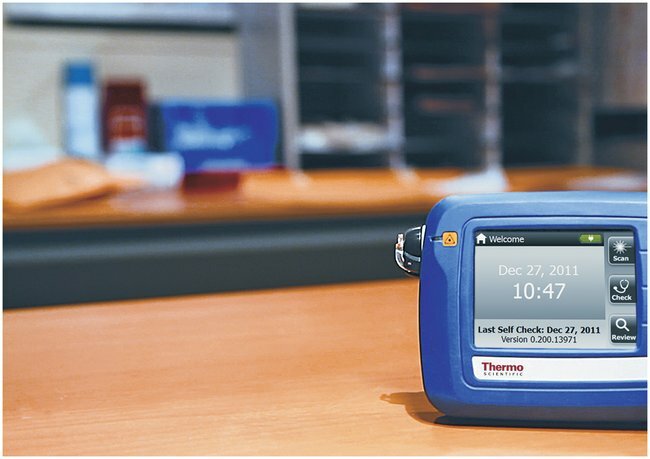 With the TruNarc Handheld Narcotics Analyzer, the accuracy and reliability of a narcotics lab are available anywhere you go. Narcotics, stimulants, depressants, hallucinogens and analgesics are easily identified using lab-proven Raman spectroscopy. 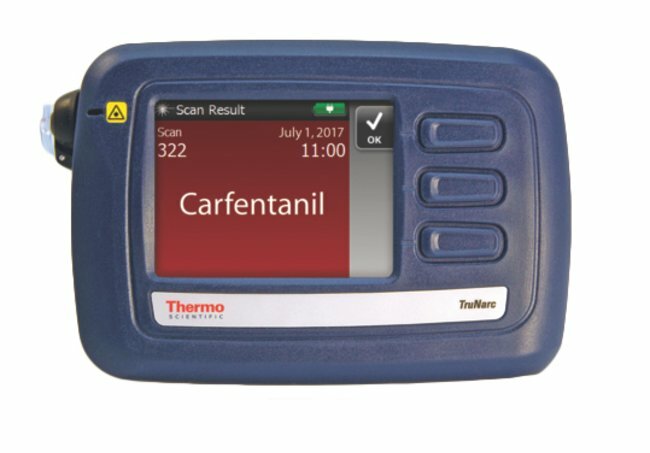 Identifies nearly 250 of the highest priority illicit and abused narcotics in a single test, saving time and money. A single test for multiple controlled substances provides clear, definitive results for presumptive identification with no user interpretation. 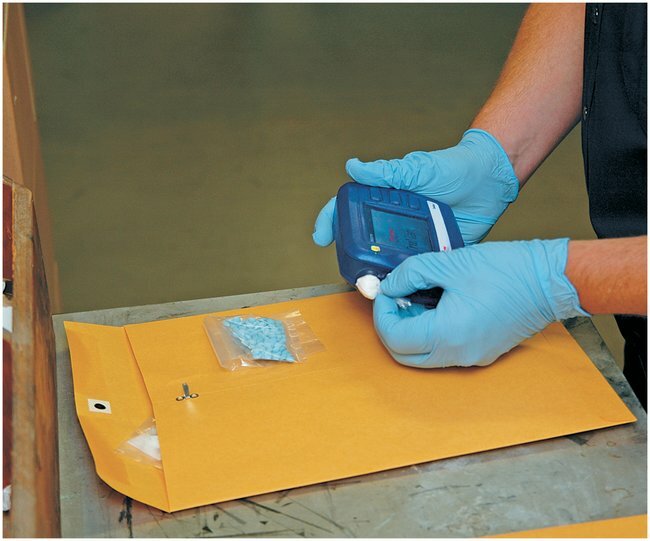 Analyze key drugs of abuse as well as common cutting agents, precursors and emerging threats such as fentanyl, numerous fentanyl compounds including carfentanil, common street fentanyl analogs, pharmaceutical variants (Alfentanil and Sufentanil), as well as 2 fentanyl precursors, NPP and ANPP. 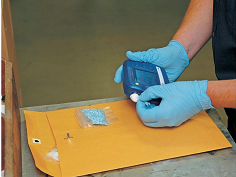 Scan directly through plastic or glass for most samples to minimize contamination, reduce exposure and preserve evidence. TruNarc Admin captures all scan and self check results to help support prosecution. Spectral analysis by staff chemists available.